EarthLyte’s patented ECAS (Electro-Chemically Activated Solution) Generator is revolutionizing the sanitizing and cleaning world. 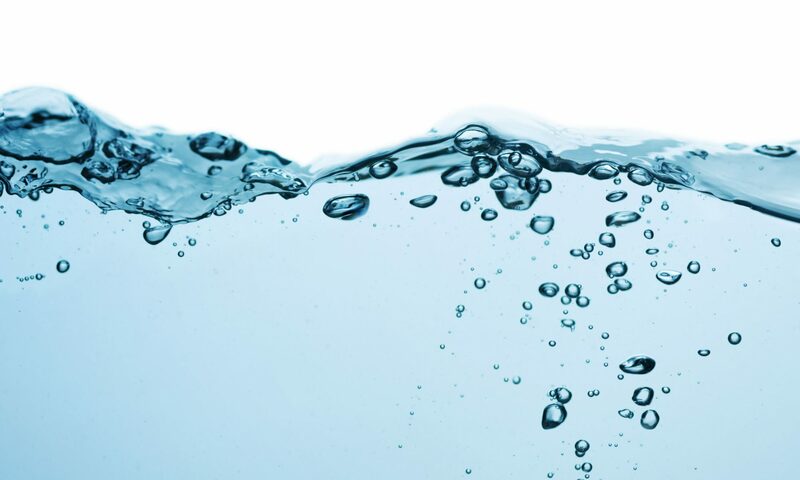 Hypochlorous Acid (HOCL) and Sodium Hydroxide (NaOH) have been around for years – they’re both well known for their sanitizing and cleaning potency. HOCL has been expensive to produce and without stabilizers holds only a 30 day shelf life. EarthLyte’s ECAS (Electro-Chemically Activated Solution) Generator solves all of your problems. Not only does it produce HOCL AND NaOH on site at your facility for pennies on the dollar, but it produces SAFE, POTENT, Non-TOXIC product. Safe for the environment, safe for humans, and easy to dispose of. So – eliminate all of your hazardous chemical you’ve been storing. Save yourself money while being kind to the environment AND provide a safer work environment to the people who are doing the tough jobs.